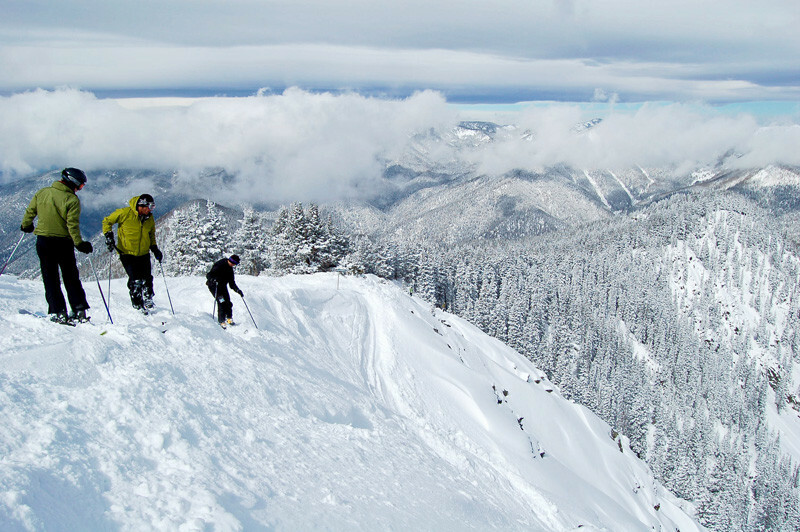 What are the ski conditions like right now at Taos Ski Valley? Read commentaries and see photos from fellow skiers and riders sharing their on-mountain experiences. Check back daily for new user-generated firsthand reports from Taos Ski Valley to see ski conditions, new snow and general stoke from the slopes along with images. Firsthand reports are submitted via the OnTheSnow Ski & Snow Report App. Download the free app to be part of the conversation. great conditions at taos today. kachina lift was running. Gonna be a great powder day! Excellent conditions and lots of fresh powder on March 11. Should be plenty of snow for the rest of the season, which will go until 14 April. We were there March 8 and 9. They closed the mountain Friday around lunch due to high winds. Saturday was very nice. Snowed 3-4 inches Saturday night.